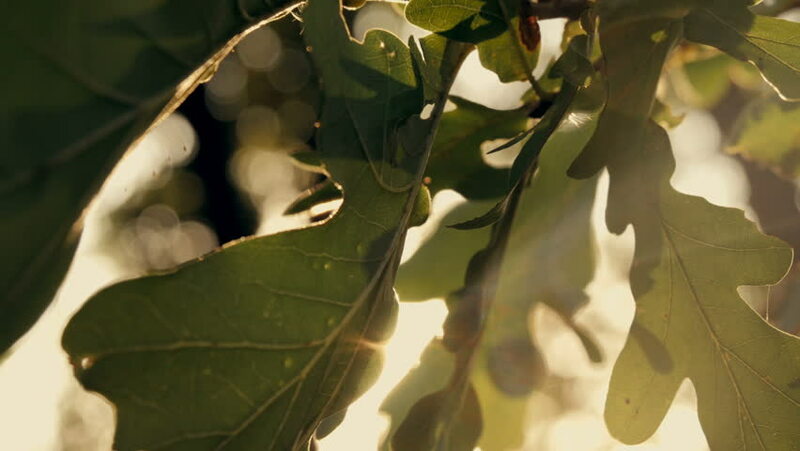 hd00:10Let me introduce to you my new stock footage video – Autumn Leaves Close Up. Really nice colors and pleasure feelings guaranteed! :) Enjoy and thanks for buying! hd00:17Female Hand Taking A Piece Of The Mirror. Autumn leaves.